Stellar Lanes is the largest bowling Centre in York Region. 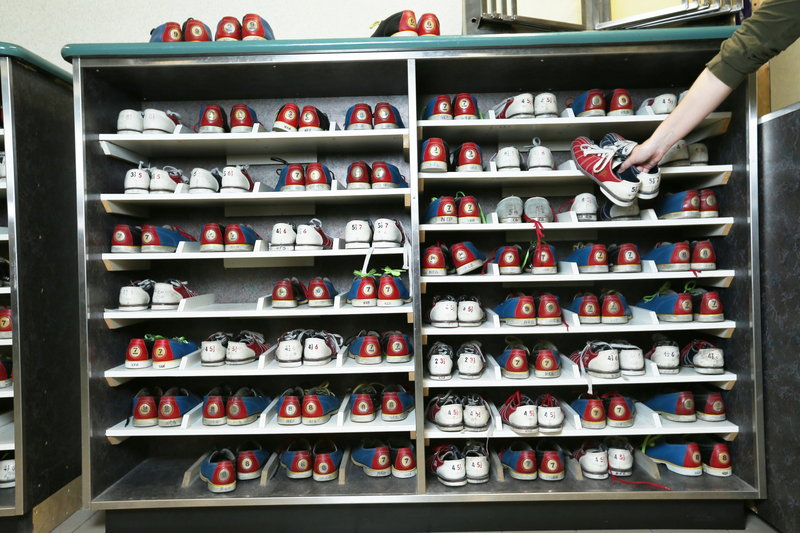 Our facility offers 24 lanes of 5 pin bowling for all types of events. Glow in the Dark Bowling is available Friday, Saturday and Sunday. Lots of fun for family and friends. Children and adult birthday parties, retirement parties, sport team events, school or church group gatherings. Event fundraisers and corporate outings or team building events. Trouble planning your event? Bring your ideas to us and we will help you plan any event! We offer League Bowling for all ages. Stellar Lanes has a fully equipped kitchen & concession stand serving breakfast, lunch and dinner options. Some of our Amenities: Fully licensed By LLBO, automatic scoring, bumpers for all lanes, large party area, viewing area, big screen TV for the big game.